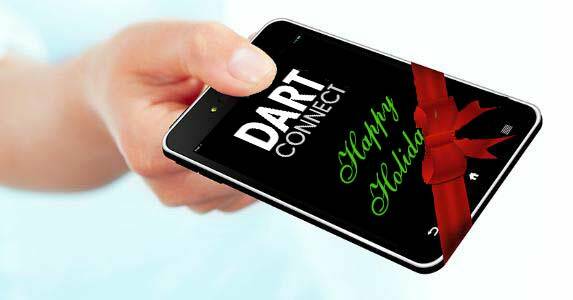 Information regarding DartConnect members and membership, including news, tutorials, tips, contests, special announcements, etc. 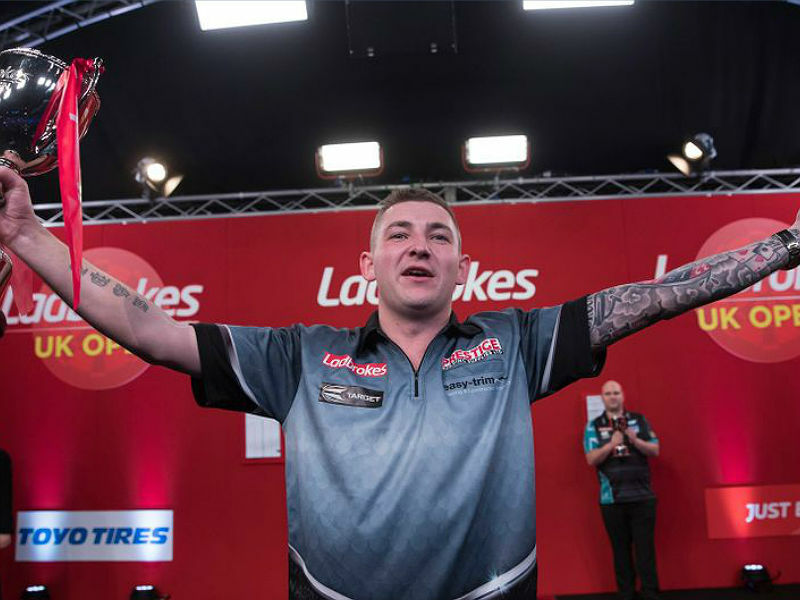 Just two years shy of earning his tour card, 27 year old Nathan Aspinall has won the PDC UK Open, £100K first prize, and launches himself into the #16 world ranking position in record time. Aspinall came through a very tough field, but met every challenge to qualify for the finals, defeating former world champion, Rob Cross, 11-5. 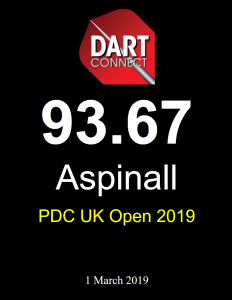 Aspinall achieved a 93.67 three-dart average over the 3-day event, just the 30th highest average of all players, but displayed powerful clutch finishing to defeat his opponents. Don’t miss an Aspinall match as he ventures further on the PDC Pro Tour! 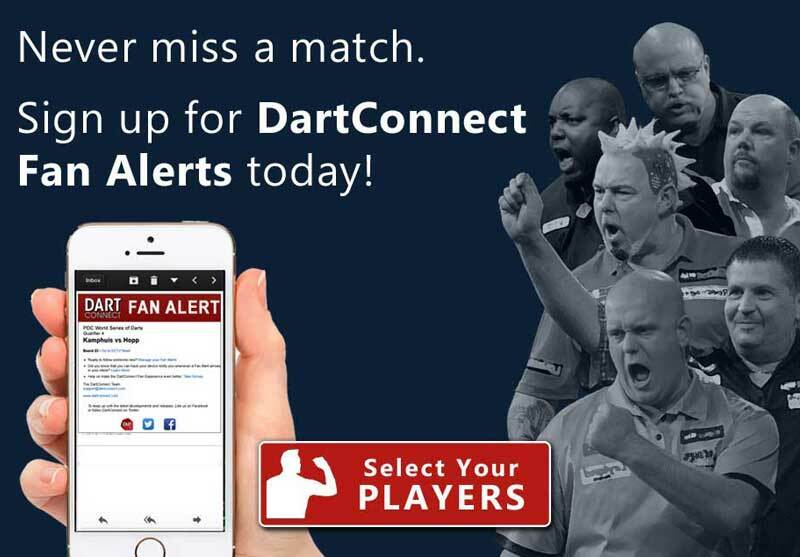 Sign up for FREE DartConnect TV Fan Alerts for mobile notifications with a link to LIVE matches! 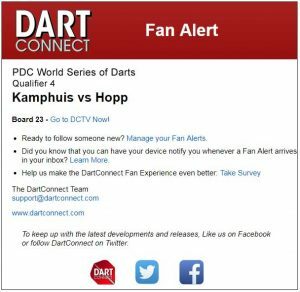 At any DartConnect event*, fans and friends can receive an email notification when their favorite player is warming up for a match with a link to the live scoreboard on DCTV. After the match is complete, this same email will link to the match report. Any player can sign up for a paid premium membership to enable fans and friends to receive a fan alert. 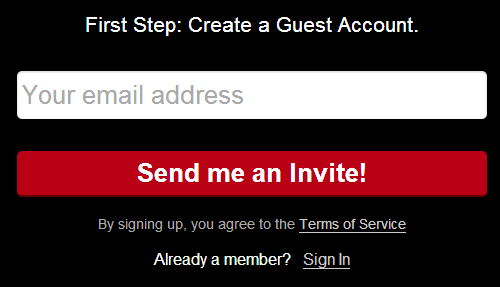 Fans must sign up for a FREE guest membership, which provides the email address for the notifications. Fans may select up to four players to follow at any one time. Player selections may be modified or removed at any time. 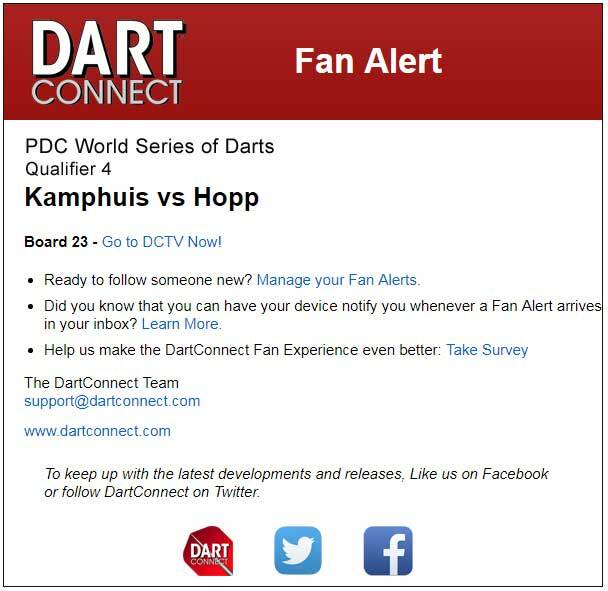 Don’t see your favorite player in the DartConnect Fan Alert list? 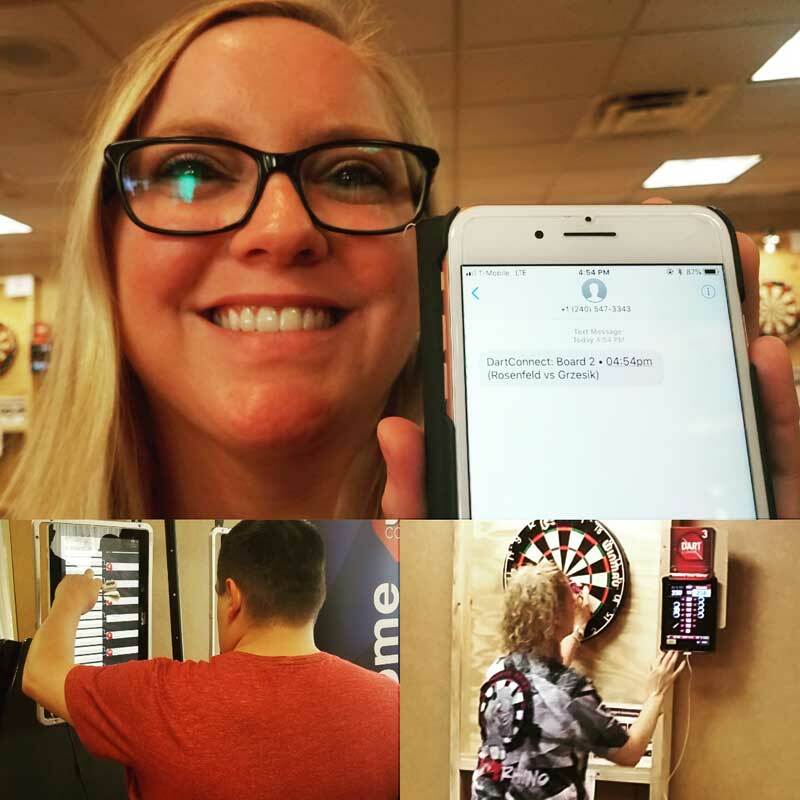 Ask them to join DartConnect so that you can share in their quest for the championship! * Fan alerts are not currently available for league or casual play. Want to start using DartConnect but not sure how to get started? Follow these 3 simple steps to quickly create a DartConnect Premium Membership and install the app to your tablet, mobile phone or PC. 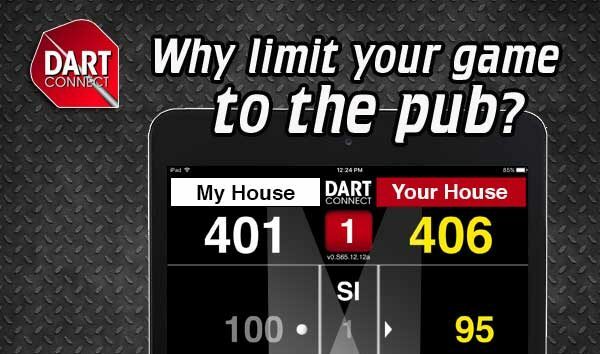 https://www.dartconnect.com/wp-content/uploads/PlayOnline_TargetNL-e1523376272245.jpg 354 600 DC Admin DC Admin2018-04-12 10:55:452018-08-15 20:22:10How to play online matches for FREE using "Guest Connect"